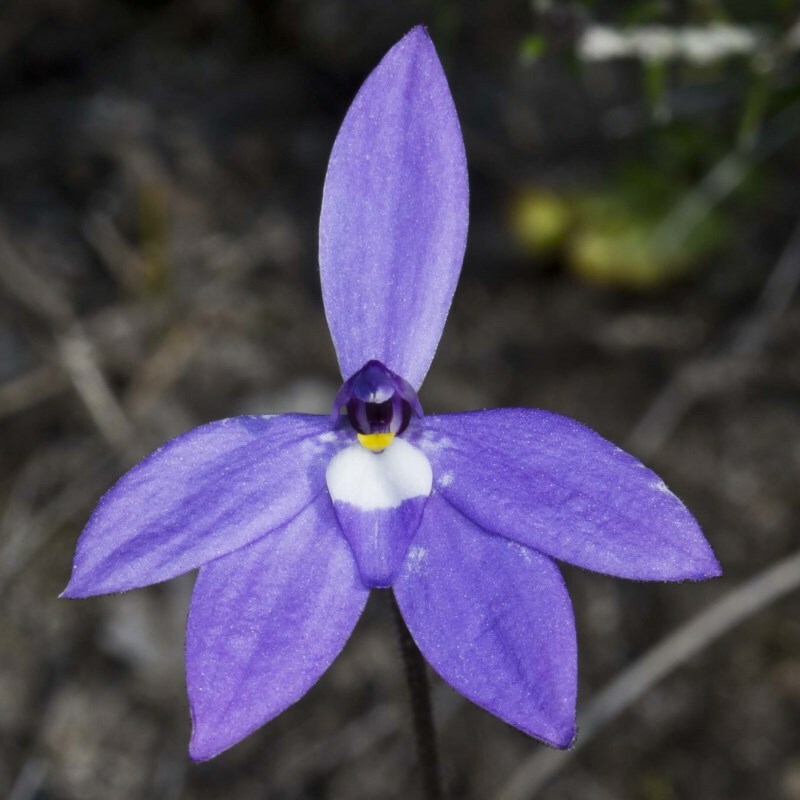 Australia is home to many native orchids. 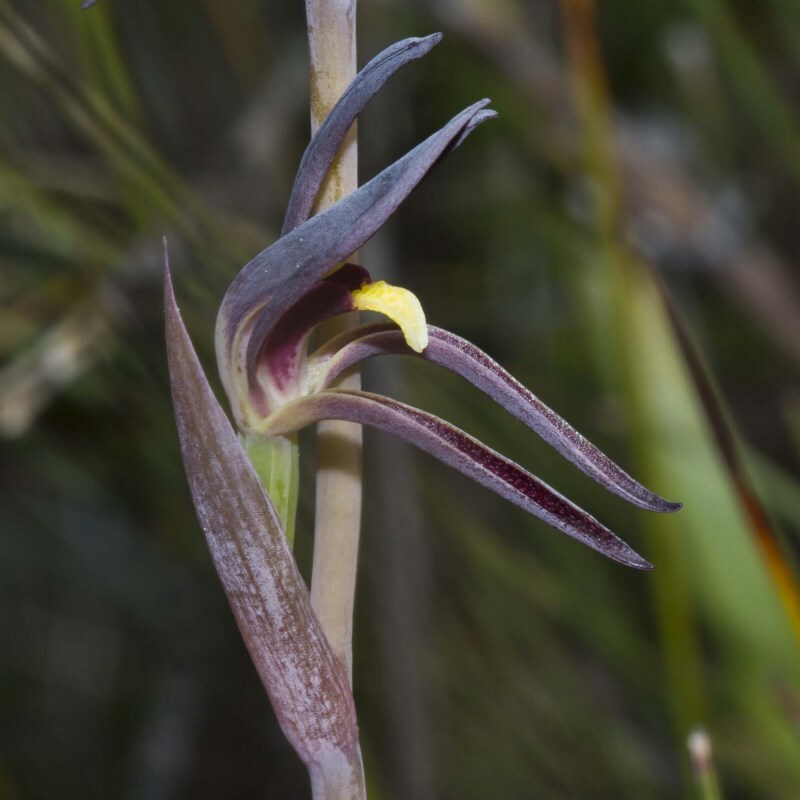 Orchids actually rival Australian birds in species numbers! And, like birds, some orchids are colourful while others are cryptic. Yet they're all fascinating! 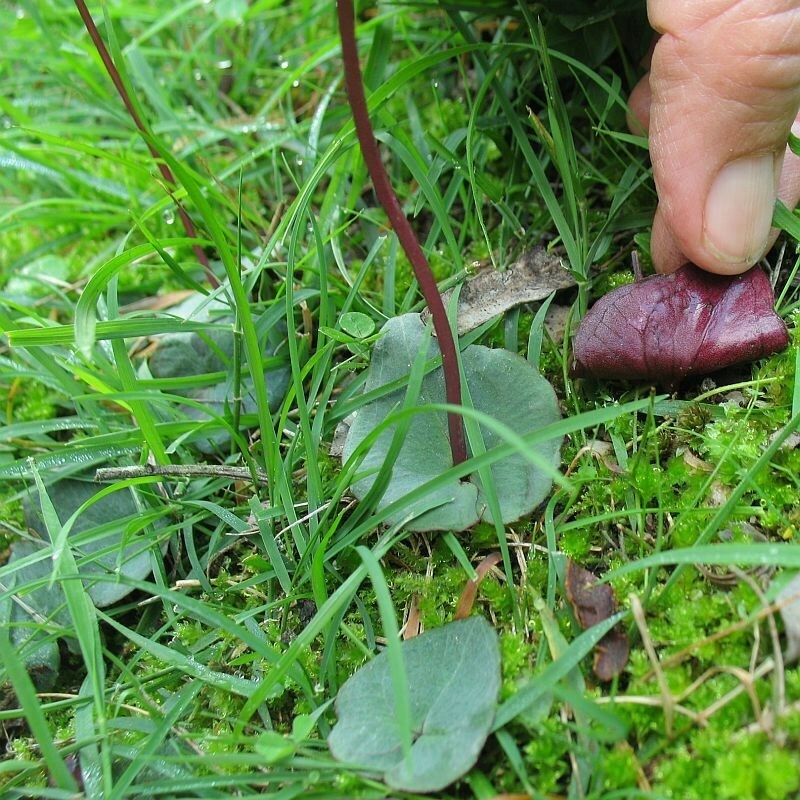 Late Winter and Spring are good times to look for ground-growing ('terrestrial') orchids. Their flowering varies, depending upon Spring and Summer rain - and on the rainfall of the previous year. So it may be that our recent dry seasons will mean fewer flowers than usual. But perhaps that's a good reason to search for them. 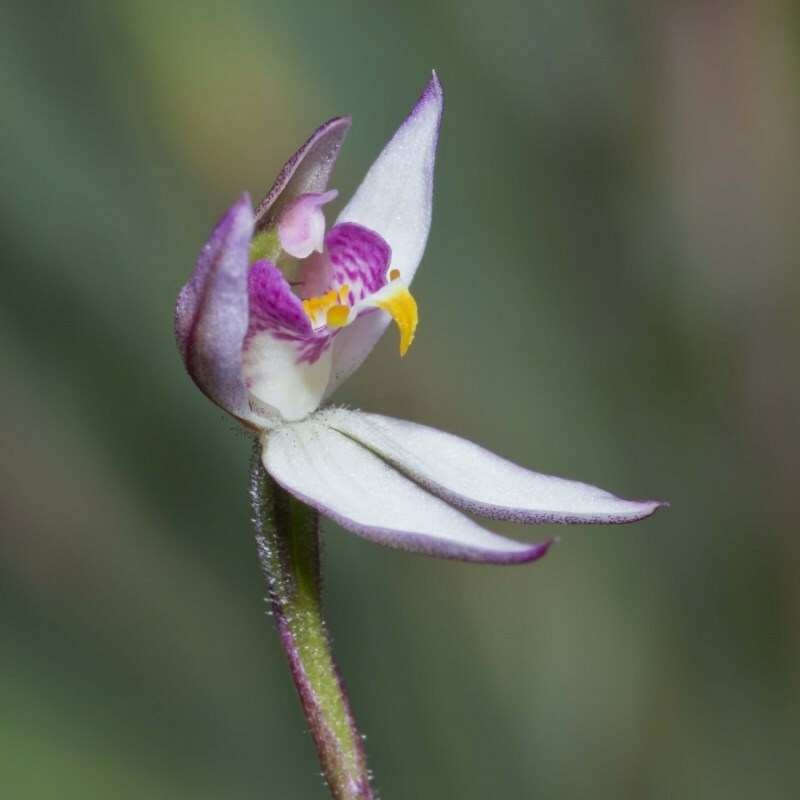 Many orchids are tiny, and most are fragile. So take a camera, take a look, take care where you step ... and add your sightings to the Atlas of Life database. You may even come across a rare species! And every sighting recorded will help build knowledge of distribution and flowering times. Some species, including many Greenhoods, prefer damp and shaded areas. 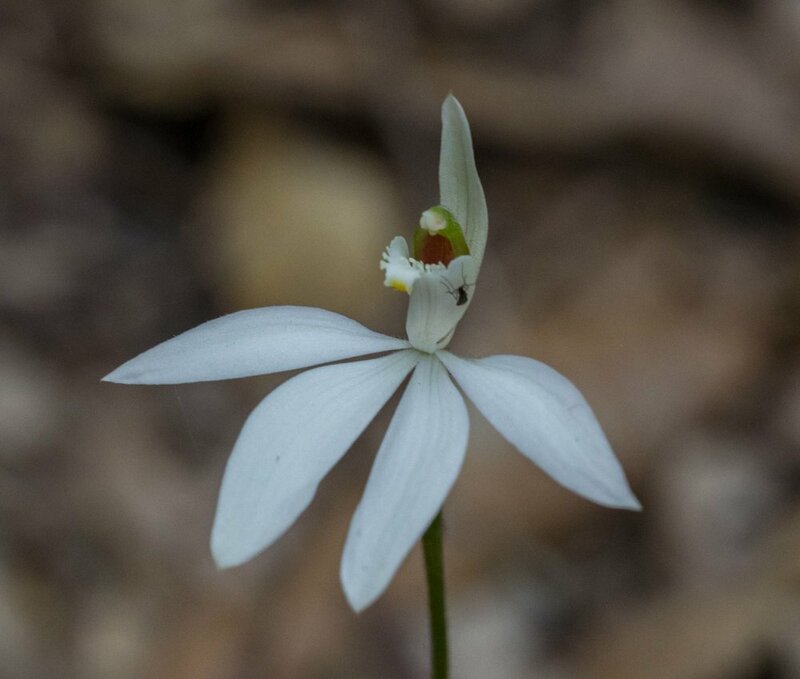 Others, such as Caladenia, are likely to be found in full sun, and often in relatively disturbed environments. A good strategy is to slowly walk along paths through native forest or heath, carefully scanning the low growth alongside the track. 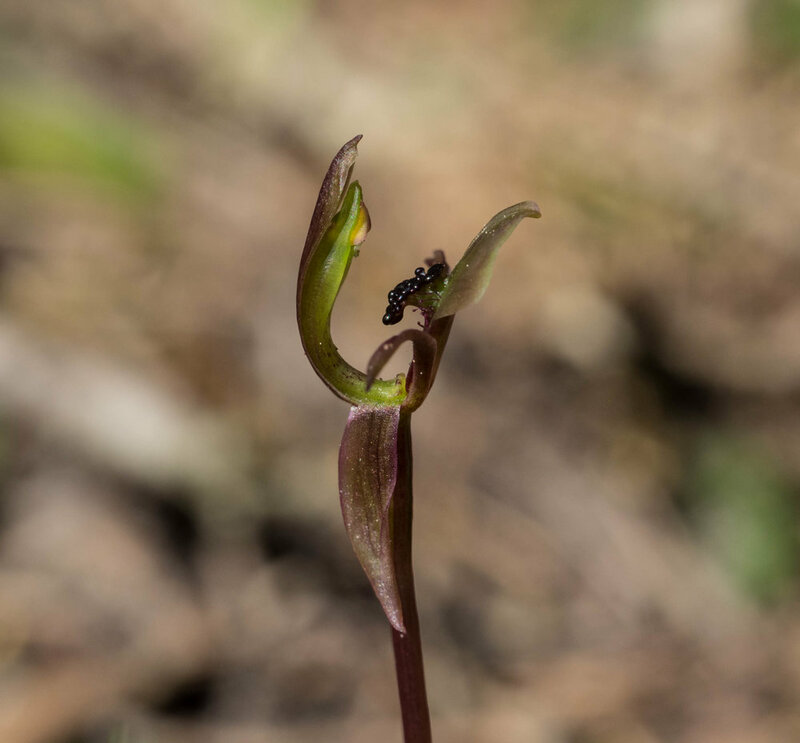 And remember that not all native orchids grow on the ground. Some grow attached to trees or in rocky crevices. It is worth noting that many of our local sighting have, to date, come from national parks - so perhaps plan a trip to a nearby park or reserve. Note the height of the plant, the number of flowers per 'stem' - and anything else of interest. For example, lots of unopened buds nearby, or 'dead' flowers (i.e. mature, with withered petals). The more photos and the more information, the greater the chance of a positive identification. Thank you to David Jones for his input and assistance with species identifications.